Wood stain in its best form. This is a masterpiece! 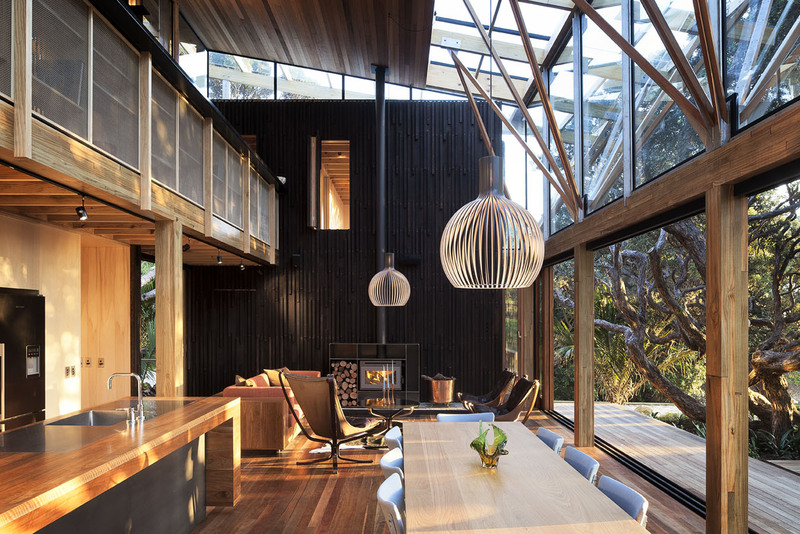 An amazing space that brings nature to the core of the design. Wood stain is a great way to achieve the desired look and lasting protection to your wood. This is an amazing design by : Home talk. Wall Street Arts offers the following services to help you in your home/office project. Painting, Epoxy Flooring,Wall Paper Removal, Faux Finish, Luster Stone, Wood Staining, Popcorn Removal and more. Our craftsman are highly skilled and willing to provide you with the upmost professional service in South Florida.